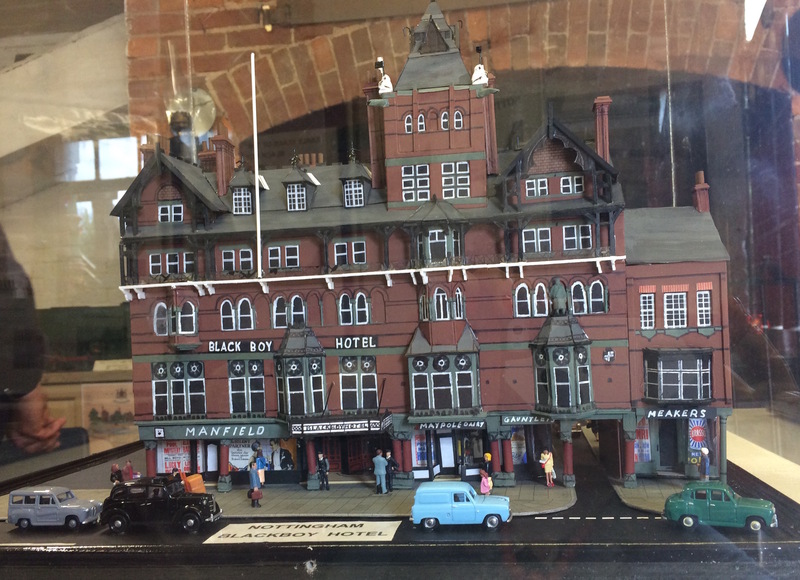 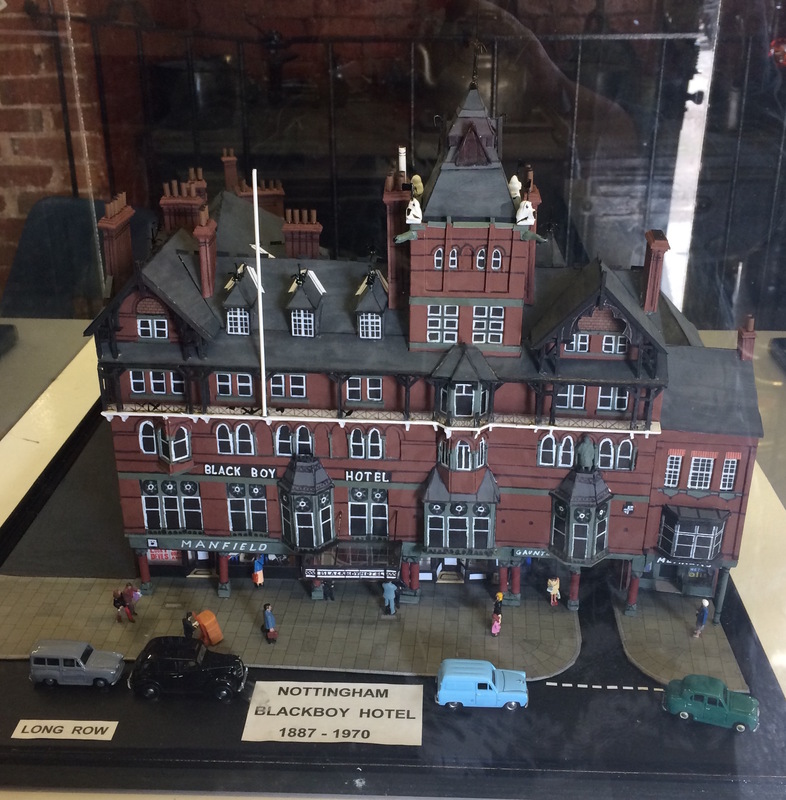 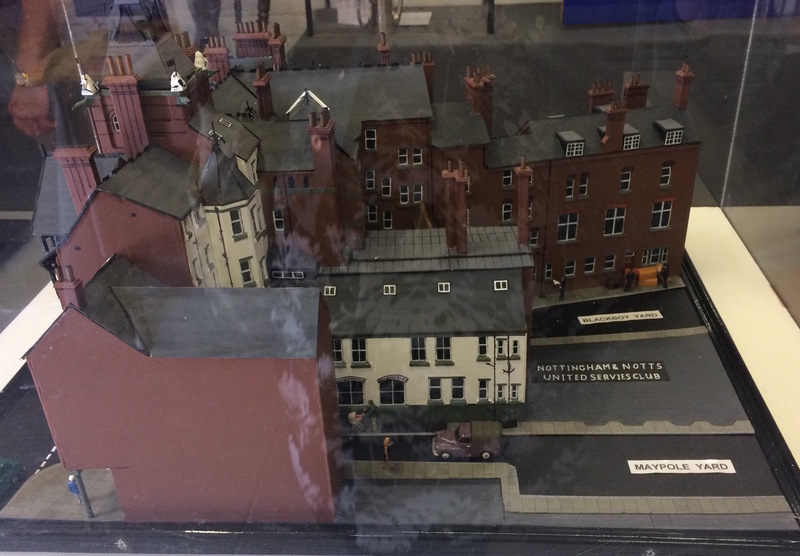 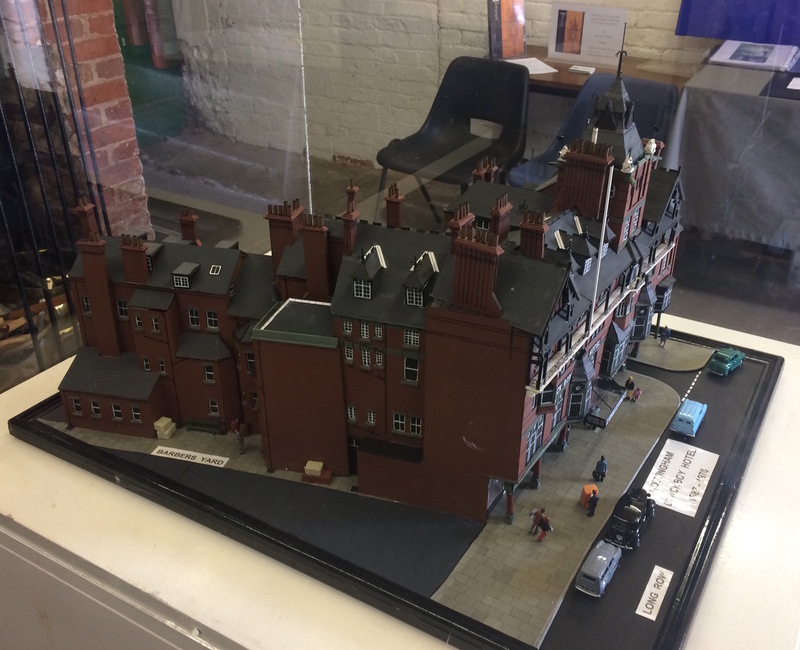 Last year the Nottingham Industrial Museum held a small exhibition about The Black Boy Hotel, a building that Fothergill worked on, on and off, between 1886 and 1900. 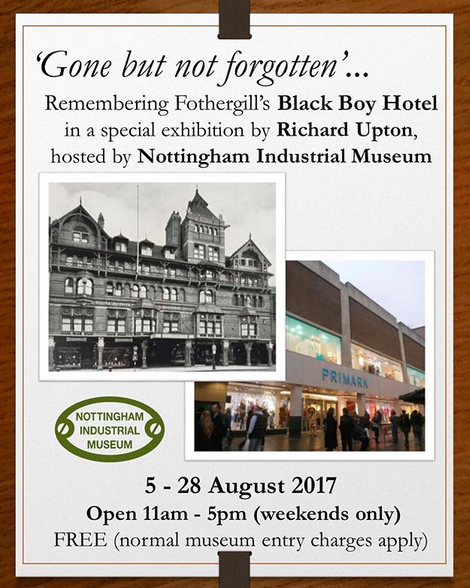 Learn more about Fothergill’s work on the Black Boy Hotel and its ultimate fate on the Watson Fothergill Walk. 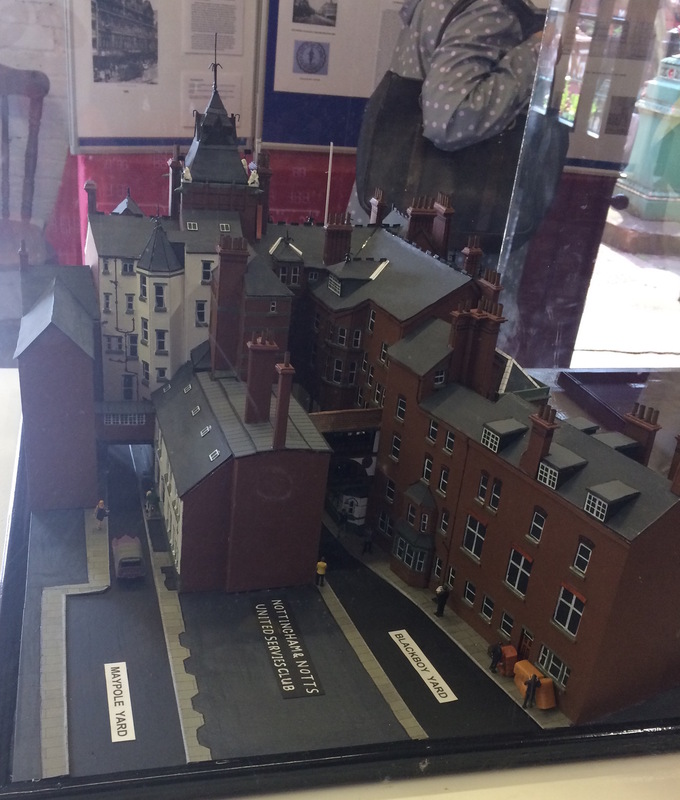 Next postAnother chance to take part in the Watson Fothergill Walk!